You’ll know from our previous post that the General Data Protection Regulation (GDPR) from the European Union is going to take effect on 25th May 2018. The GDPR applies to organisations located inside and those outside EU countries who interact with the EU residents in any way. 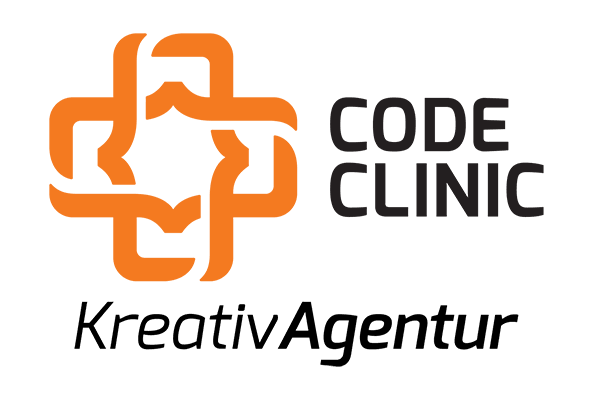 A huge number of websites are powered by WordPress -including those of many of Code clinic KreativAgentur’s clients-, so today’s release of WordPress 4.9.6 is great news with there being just days left until the compliance deadline. This latest release means that there is no longer a need to use a bunch of different plugins to get at best; a poor solution to the GDPR headache. Unregistered users or logged-out users will now have a choice to decide if their name, email and website address will be saved in their browser cookie while commenting on a site. This facilitates a greater control over the users’ private data. As an admin of a WordPress site, you can now easily export any user’s personal data to a ZIP file using the Data Export Tool. You also have the ability to erase any user’s personal data permanently. All of these are possible with WordPress 4.9.6. Along with privacy, this release includes 37 enhancements, 51 bug fixes, and 2 tasks. “Mine” filter added to the media library to let individuals sort their uploads. Upon viewing a plugin in the admin, required PHP version will be shown from now on. PHP polyfills for forwards-compatibility and variable validation added. An update guideline has been published by the WordPress development team that provides technical information regarding this update (v4.9.6). You can download and install the update right from the Dashboard > Updates menu in your admin area or browse the release archive. Important: It’s advised to make your website GDPR compliant before 25th May 2018. In case of a breach, if any platform is not GDPR compliant, the platform owner might be charged a fine up to 4% of annual turnover or 20 million euros. For most businesses whose activities aren’t centred around processing sensitive personal data achieving compliance should be straightforward. Yes, there will be some up-front work to get your paperwork and practices in order but the main change will be in the way we think about data protection, which ultimately should benefit everyone. Thankfully, the WordPress team have made things a little bit easier for the many website owners using the World’s most popular CMS.